Many people are not sure how to Bullet Journal and don’t have the time to learn. 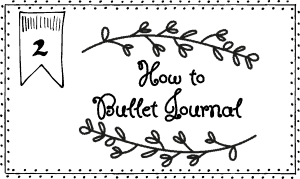 This is a short summary of the stages required to set up your Bullet Journal. You can also print a cheat sheet to reference in the future. Your bullet journal setup has to work for you so don’t feel like you need to strictly abide by any rules. Find a system that works for you and use it. 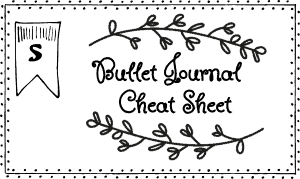 Open our free online app to create custom printables. Add a topic on the top outer corner of the page. A topic is simply a short descriptive title. Title and number your pages before you add content. See our title and date layouts for inspiration. 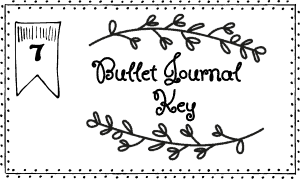 The Bullets will help organize your entries into three categories: Tasks, Events, and Notes. Events are date-related entries that can either be scheduled or logged after they occur. They should be as objective and brief as possible. Notes are entries that you want to remember but are not actionable. Modules are methods designed to help collect and organize specific entries. There are four core modules: The Index, Future Log, Monthly Log, Daily Log. 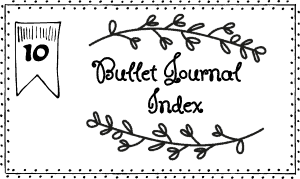 Add the topics and their page numbers to the Index. For items that either need to be scheduled way in advance or things that you want to get around to someday. 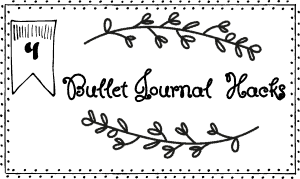 The Monthly Log helps you organize your month. It consists of a calendar to schedule and/or record events and monthly tasks (left page) and a task list (right page). Title the page with the current month’s name. List all the dates of that month down the left margin, followed by the first letter of the corresponding day. Add Signifiers to the left. Schedule events and tasks on the left page. Add list of both Tasks that you want to tend to that month, and unfinished Tasks that have migrated from the previous month to the right page. At the top of the page, record the date as your topic. Rapid Log your Tasks, Events, and Notes as they occur. Open our free online app to create your own custom printables.